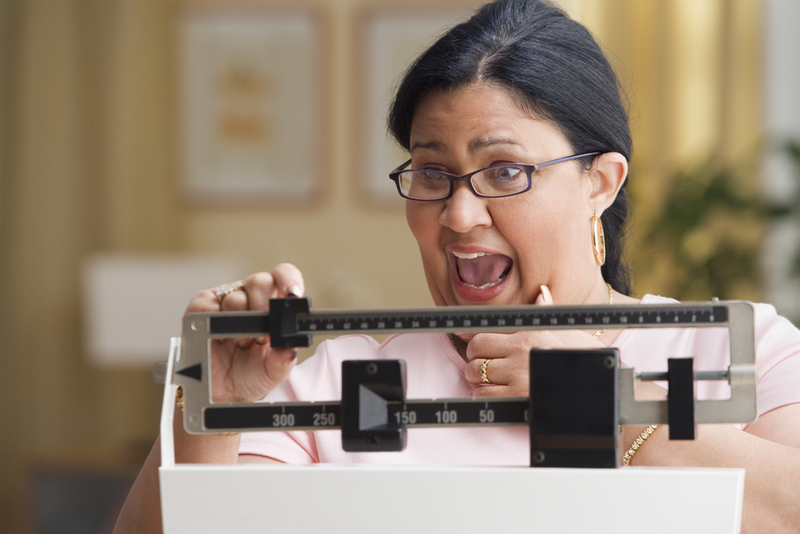 If your doctor has determined that you are obese, the next step will be figuring out a weight loss plan that will be effective. In this way, you will be able to shed those unhealthy pounds and get rid of all of that excess fat that could do harm to your overall health. Thankfully, there are several weight loss options that you can choose from, and some of the most popular options are listed below. Your doctor may very well offer you these options while discussing your weight, so you can talk to him or her about the pros and cons, as well as the risks, of each option. For many years now, there have been a series of weight loss prescriptions released by top pharmaceutical brands. These have been FDA approved for use in patients, and doctors around the country have been prescribing them to overweight and obese patients who need extra help and support in losing weight. If you are obese, the right prescription diet pill could boost your energy level so you can be more active, as well as reduce your appetite so you can eat less. Some of the prescription weight loss pills online that are offered to patients include Saxenda, Contrave, Qsymia, Adipex, Belviq, and Xenical. Your doctor will determine which of these products is best for you, and he or she will monitor you as you use it. But these are designed to be used for a short period of time, as they do come with side effects and they could be habit forming. When prescription weight loss pills aren’t effective enough on their own, your doctor might then discuss surgical procedures with you. It is really important that you take the time to learn all about a procedure before deciding to undergo it, as there are risks involved. You need to know the pros and cons and work closely with your doctor before and after the procedure to ensure everything goes smoothly. Surgical procedures include gastric bypass surgery, gastric sleeve, laparoscopic adjustable gastric banding, and biliopancreatic diversion with duodenal switch. If you aren’t ready to dive into prescription weight loss products or surgical procedures but you want to start getting your weight under control, there are over-the-counter weight management products that you can take instead. Once again, talk to your doctor about what diet pills would be best for your body in order to achieve the best and safest results.